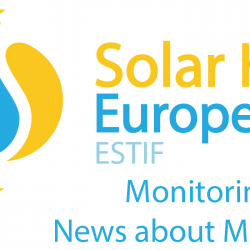 This content is restricted to Solar Heat Europe members. If you are an existing user, please log in. If you are interested in becoming a member, find more information in our dedicated Become a Member page. Save the date for the 1st Webinar of the Policy & Market Working Group!